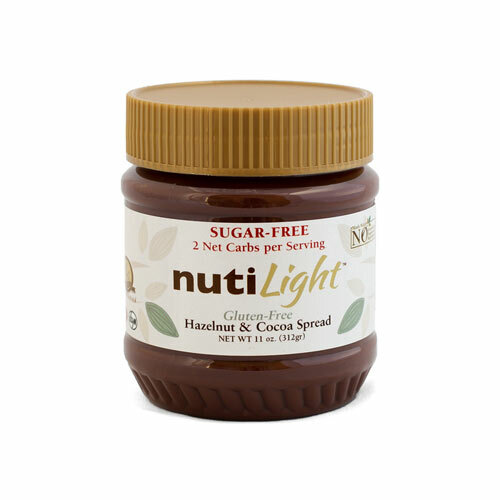 Nutilight Sugar Free Hazelnut Spread is now back in stock. NutiLight Hazelnut and Dark Chocolate Spread is sugar free, gluten free, kosher, non-gmo, and sweetened with erythritol. 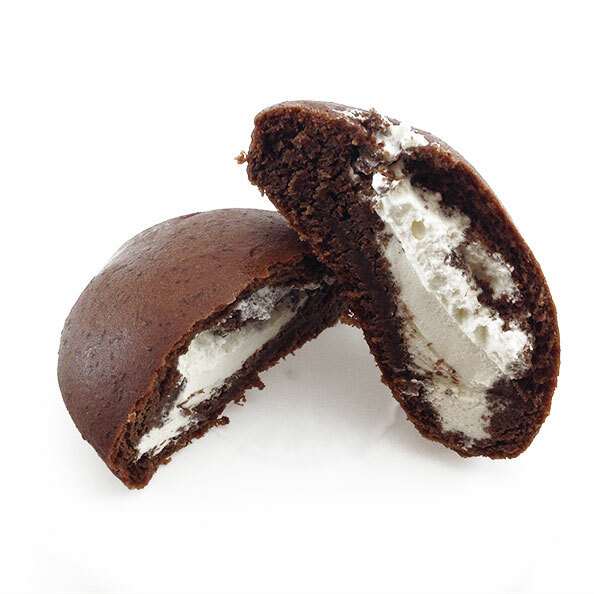 Only 1g of net carbs per serving. 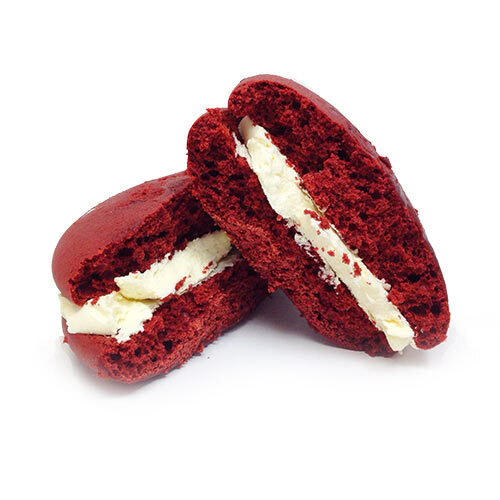 Searching for products by Light Touch Foods? 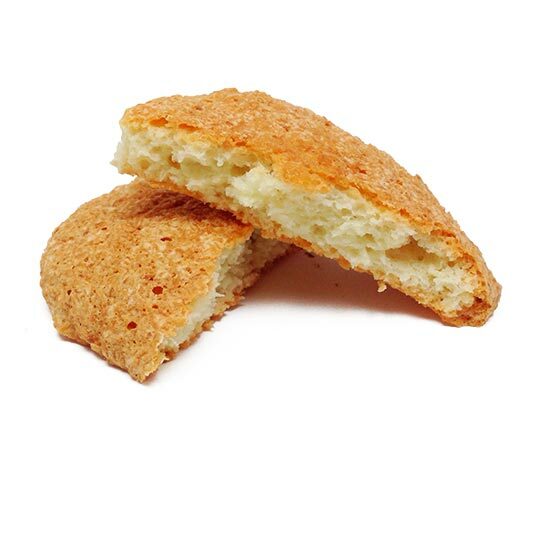 Although we used to carry the Light Touch Muffins, Light Touch Cookies, and more, Light Touch Foods made the unfortunate decision in December 2015 to close their doors. 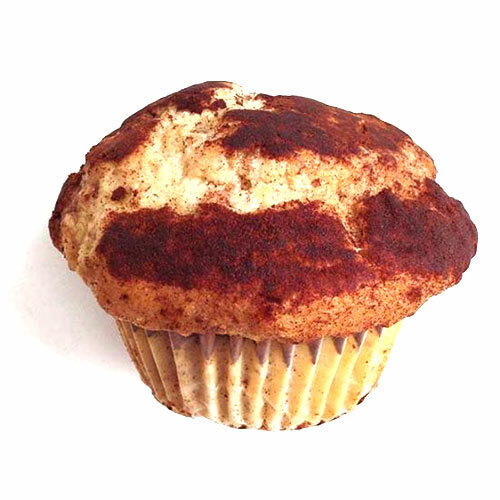 Fortunately, at www.lindasdietdelites.com we have many alternative muffin and cookie brands for you to try. The principle that weight loss is entirely related to consuming fewer calories than we use is a good principle to focus on when starting a diet. As your knowledge of food, exercise, and dieting increases you can take this principle and tweak it to maximize your results, but in the beginning you don’t want to complicate things too much, so just focus on tracking calories. In the simplest terms, we lose weight if we consume less than we use. Tracking calories will force you to actually see how many calories you are consuming rather than assume. Normally the difference between what we actually eat and what we think we eat is drastic. Tracking calories will dramatically increase your knowledge of the approximate macronutrients in foods (calories, fat, carbs, fiber, sugar, protein). 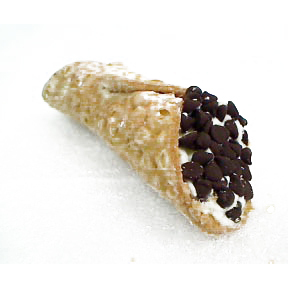 This leads to making better decisions about which foods to eat. Tracking calories will prevent you from losing focus on your diet because you will be active in your new habit of ‘dieting’ throughout the day as you track. Tracking calories shows in stark terms the impact that food, as opposed to exercise can have on the energy in – energy out equation. 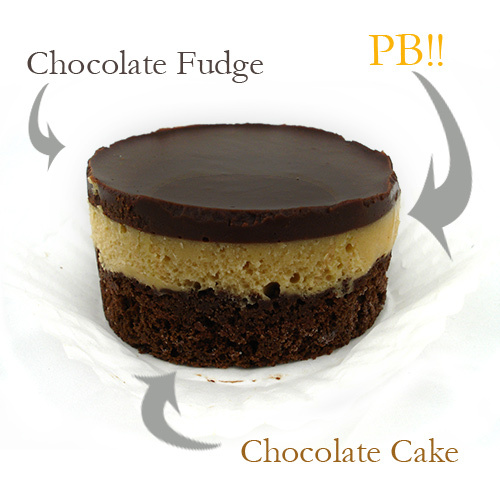 Would you rather eat a 300 calorie slice of cake or walk 3 miles to burn it off? So you’ve finally built the determination to get healthier and start a diet. The world of eating healthy and dieting, which are sometimes at odds, is vast, diverse, and sometimes complex depending on how deep you want to go. Realize that to maintain a lifelong healthy weight, or look good naked (depending on your goal), you will need to eventually adopt an overall healthier lifestyle rather than jumping in and out of diet mode. For now though, we are going to focus on diet mode since we assume you have some pounds to lose. To keep things simple, concentrate on calorie tracking. By focusing on calorie tracking you get to the main cause of weight gain – eating more calories than you burn or utilize. There is more to it than just calories in calories out, but at the beginning at focus on this alone will allow you to take large first steps in tackling weight loss. When Should I Start My Diet? If you have become self aware of the state of your physical health, the time to start living a healthier lifestyle is . . . now – IMMEDIATELY! Don’t wait till you know it all and have the answers to every question – you never will. Start with a couple quick changes that you already know will be beneficial. Don’t wait till ‘tomorrow’ because’ today is your last non diet day’ – instead realize you will not have more determination tomorrow, you will have less. You don’t need a gym membership, you don’t need to know about every ‘fat loss secret’, and you don’t need ‘the right diet’. Start with 1 or 2 easy changes and work from there. Good, recognize this for the false premise it is. You won’t start next Monday. Get this ‘I have to start on a set date’ idea out of your head. Posted on March 30, 2016 April 15, 2016 Categories QuestionsLeave a comment on When Should I Start My Diet? In this newsletter I’ve included a formula I stumbled upon for better sleep. Although this isn’t a direct ‘diet’ topic, indirectly sleep is incredibly important to your overall health and both muscle growth and fat loss, depending on your goals. If you don’t already place a very high priority on sleep, I won’t spend too much time trying to convince you because there is no reason not to make it one of your highest priorities. As with nearly everything in life, if you can apply some structure or a formula around your goals (in this case getting better sleep), your chances for success will improve dramatically. This system helps you get to bed on time, sleep better, and wake up the next morning well rested and ready for battle. One major caveat though – this assumes you have already put some structure in place so that you will have 8 hours to sleep. If you haven’t done that yet, start there first. The Formula goes by many names. 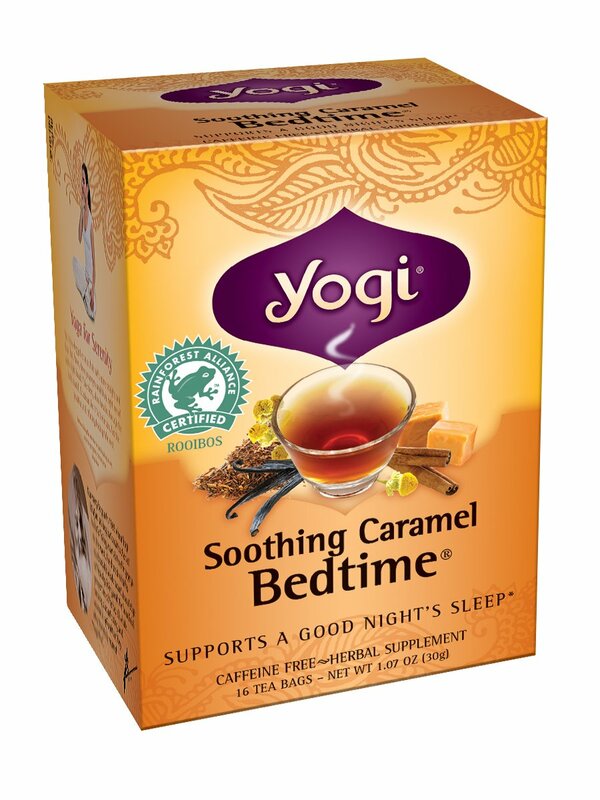 The one we will use is “The 10-3-2-1-0 Goodnight Formula for Better Sleep”. Rules – The fact that it is a formula, rather than some general ‘good ideas’ is important. Even just being cognizant of the formula will make you more likely to follow it because there is not room for wishy-washyness. Why Caffeine – 10 hours is generally the amount of time required for your body to clear it from the bloodstream and eliminate its stimulatory effects. This depends on the person though as some people are faster caffeine metabolizers than others. Why Alcohol – Alcohol does allow people to fall asleep quicker and sleep more deeply for awhile, but it reduces REM sleep – the part most important to feeling rested. Why Work – It takes a couple hours for your brain to stop running in circles on work issues. If you jump right into bed you will still be thinking about the problems of the day. Instead, stop work at least 2 hours before bed and do a quick brain dump – create a list of outstanding stuff so you aren’t running through a to-do list all night. Why Screen Time – The blue light from the devices most people use affect your body’s production of sleep inducing melatonin and shift your body’s natural clock, known as its circadian rhythm. One solution is to use special glasses that block blue light. Instead, I highly recommend just turning off all screens. Spend the final hour of your day reading real books, talking with your family, meditating, etc. In the long run this will have much more positive impacts than another 30 min. browsing Facebook. When You Get Up – The last step comes in the morning. Everything you did in the formula the day before should have you better rested, but when you rise you may still be tempted to linger in bed. Don’t! Instead, get up immediately and start your day. Remember it’s your one and only life, and the day is wasting as you lay in bed. Every once in awhile people ask what my diet looks like, or my day. Here’s what the end of my day looks like to guarantee better sleep. 1. I aim to be asleep by 10pm at the latest and wake up at 6am. Although I find myself starting to shift more towards 9-5 because I can be so much more productive when I’m up before the world starts banging on my door. 2. Around 8pm I stop any and all work, including reading via work related articles, blogs, books, etc. 4. Between 9 and 9:30pm I climb into bed with a fiction book (and sometimes the remainder of my tea), and start reading till at the latest 10pm (I usually don’t last that long). 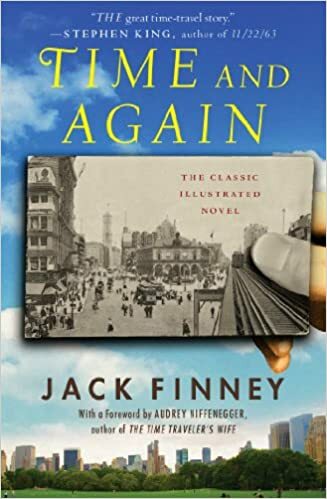 Right now I’m reading Time and Again by Jack Finney and I highly recommend it. 5. Lights out for good at 10pm. 6. I usually wake up around 5:45 – 15min. before my alarm clock goes off. And then it is off to the races (or a hot coffee and round 2 of that book on my porch). P.S. Questions? Concerns? Want to shoot the breeze? Remember you can always reply to this email or give us a call at 866-833-0634. We love hearing from you. 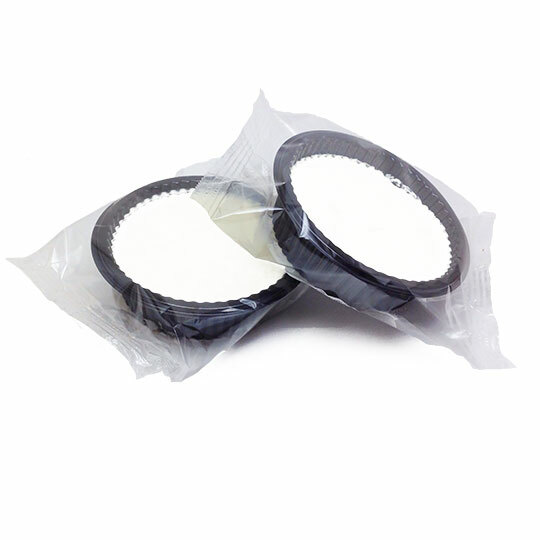 We’ve been working on new in-house products that we think may interest you and this is the first of many. 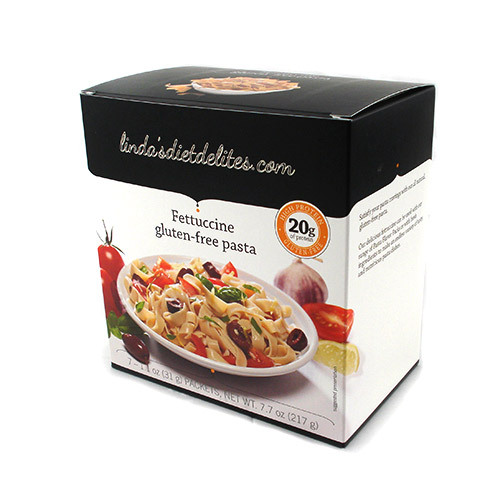 The LindasDietDelites.com Low Carb Pasta is a delicious gluten free, low carb, high protein pasta that comes with each serving individually packaged. This pasta is soy free, gluten free, and not shirataki based. 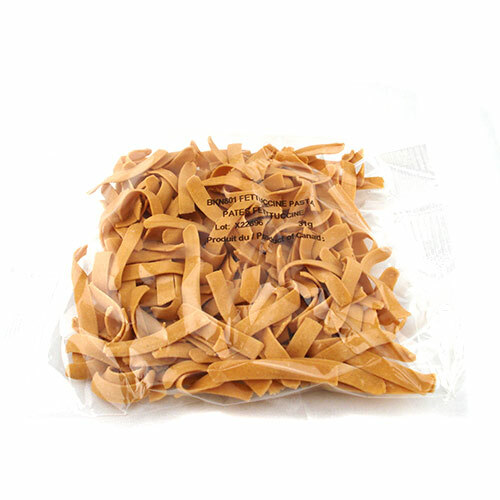 The protein flour blend used for this extremely high protein pasta is pea protein isolate. 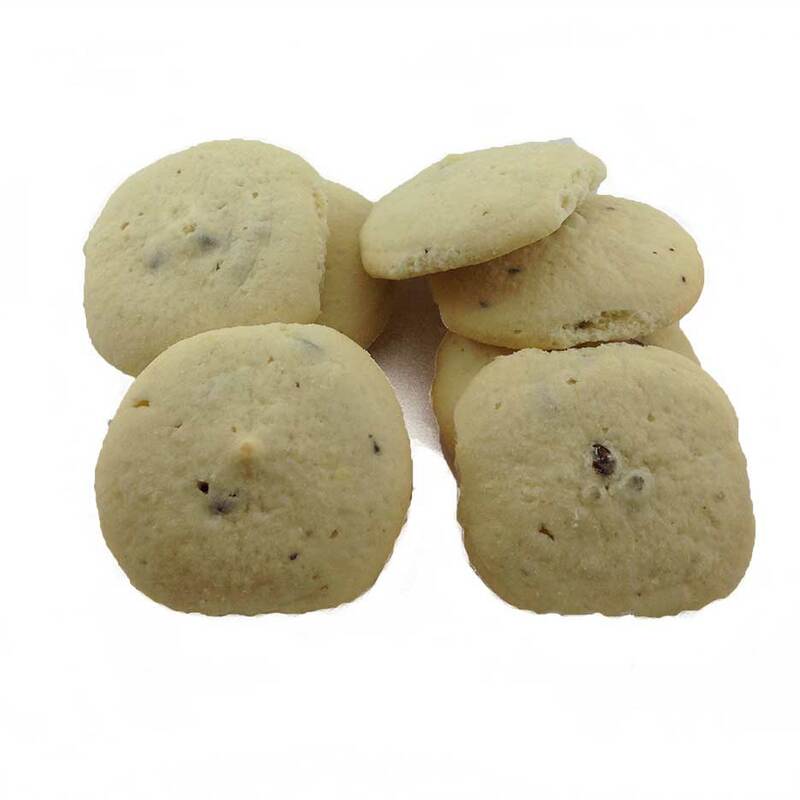 Pea Protein Isolate has started appearing in lots of healthy foods recently because it is a higher quality alternative to soy – fewer allergen issues, no estrogen concerns, and vegan friendly. Based on a suggestion from a customer (remember if you have any, let us know), the Atkinsons Sugar Free Candies are now available. Atkinsons Sugar Free Hard Candies are a wonderfully sweet treat to satisfy your snack cravings with a unique blend of ingredients. 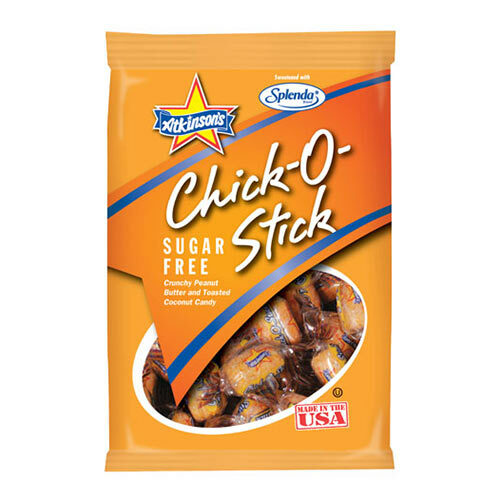 The Chick-O-Stick style is crunchy peanut butter and toasted coconut candy. 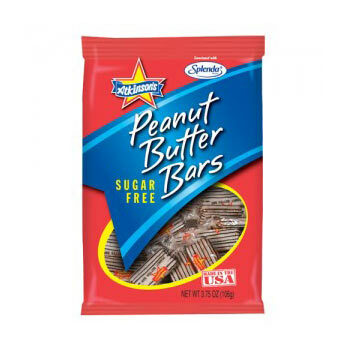 It doesn’t just have peanut butter and coconut flavor, it contains actual fresh ground dry roasted peanuts and toasted coconut. 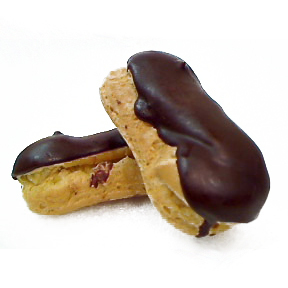 The Peanut Butter Bars contain dry roasted peanuts. 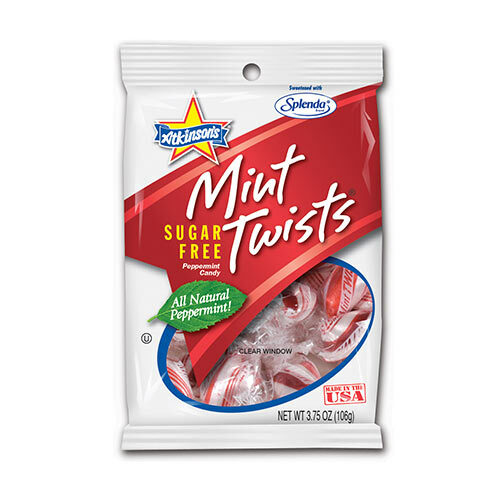 The Mint Twists are the classic mint twist candy, except they contain actual natural peppermint oil. All style of Atkinsons Sugar Free Hard Candy are gluten free, vegan friendly, cholesterol free, contain zero trans fats and are OU Kosher. A new line of products designed to help those on a Ketogenic diet (extreme low carb, high fat), has become available. Since many of you follow this type of diet, we decided to try some of them out, starting with the KetOil spread. KetOil is a 50/50 blend of Grass-fed Organic Ghee and Organic Coconut Oil. Coconut oil, as a diet aid, is used to increase metabolism, aid in digestion, and promote good cholesterol. However, the most beneficial effects of this fruity friend comes in increased health benefits when used to replace common household cooking oils. KetOil combines coconut oil and ghee to increase the number of possible cooking applications. Ghee is the most potent, least allergenic and most nutritious source of animal fats. These two oils in combination result in an oil that has a higher smoke point and is great for sautéing, pan frying, baking and stir-frying.